Endaayaang, meaning 'Our Home' in Ojibwe, is an Indigenous youth homeless project in Hamilton. It was announced in November 2017, but after some delays and perfecting the program, they will officially start accepting clients starting in February. The Endaayaang project, meaning 'Our Home' in Ojibwe, was announced in November 2017 and is one of 12 projects across the country aimed at youth homelessness. The project's long process to get to the point it can house youth is a combination of deliberate care in creating a culturally sensitive program and some unexpected hurdles finding and getting approvals for a site. The Friday date will go ahead despite the eventual site not being ready, and youth entered into it will be housed in alternative spaces initially. The program is modeled after Housing First, a program focusing on moving people that are homeless into housing and providing services and supports if needed after they've been housed. With Endaayaang, the program itself is led by Indigenous peoples to create one that is culturally specific. According to Melanie Redman, CEO of A Way Home, the program was always supposed to take time to come together because they wanted the program to be designed with an Indigenous focus. The initiatives across the country were all funded by the federal government, with the Endaayaang program receiving $70,000 for "planning and implementation." Once it starts receiving clients, it will receive $690,000 per year for costs, according to Redman. Each of the programs are "a national demonstration project" which involves program design, implementation, research and evaluation. It was important for Redman and Stephen Gaetz, president and CEO of the Canadian Observatory on Homelessness, to have the program developed and made by Indigenous peoples. "Traditional programs can do really good work, but they aren't necessarily going to be successful in engaging Indigenous youth or helping on cultural reconnections," said Gaetz. 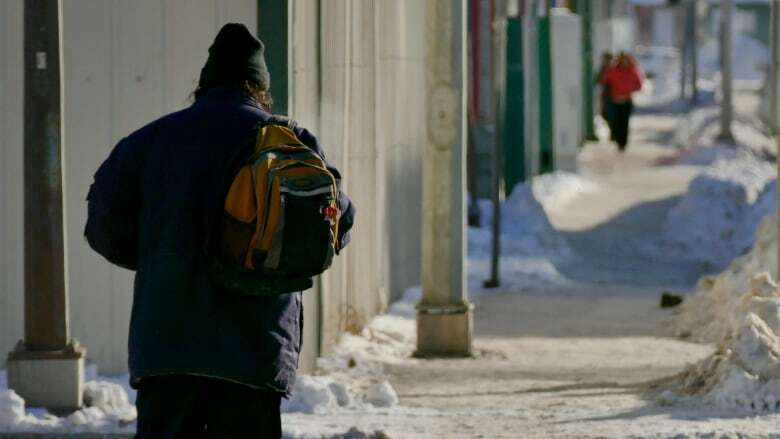 According to a survey of homelessness in Hamilton in 2018, called the Point in Time Connection, Indigenous peoples made up 22 per cent of the homeless population. Sheryl Green, manager for the Endaayaang project, says although they've been wanting to take in patients since it was announced, they wanted to take the time to make sure their program is developed in "the most culturally relevant manner." Green says the program's unique focus will help clients deal with loss of culture or community, which is seen as a key contributor to them experiencing homelessness. To address that, Endaayaang will help youth reconnect with their roots, including teaching them the history of Indigenous peoples in Canada and providing access to cultural and community events like ceremonies and pow-wows. Green says they have held a gathering with a group of elders, knowledge keepers, and youth to get feedback and comments on what they've developed in the program and what they would like to see in it. She says it's been difficult to find a place for the program and that has delayed the timeline. They have a building for housing youth, but says getting permits for renovating the space has been slow. She says they finally received permits in December, but it won't be ready for clients on Feb. 1 because the space is still being renovated. She said it's "created some challenges" with their timeline. While they wait for their space, Green says they will be using "scattered site options" in the meantime for intake, while continuing to build relationships with landlords in the city. There is a research component for this project and, according to Green, the Hamilton research will be different from the other initiatives across the country. Here, the Indigenous researcher will be working directly with the clients. 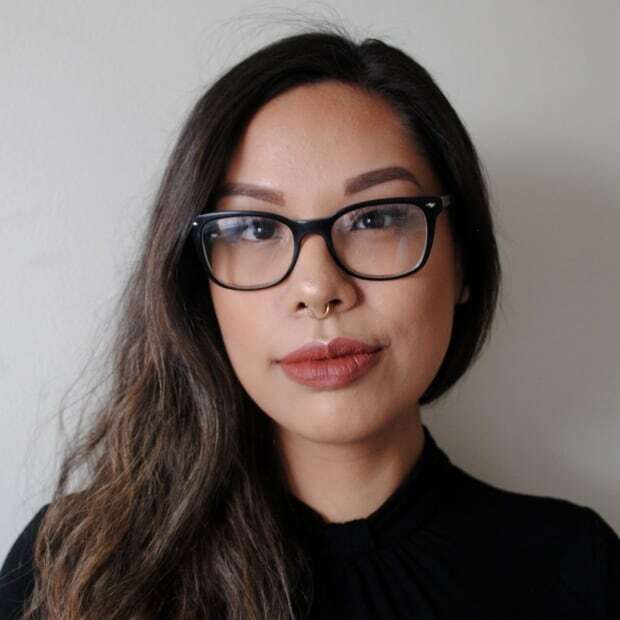 "When it comes to research there's really not a lot of that relationship building, and it's important for us to be able to build those relationships to have a report in order for our Indigenous youth to really share their ideas," said Green. The research portion is in partnership with the program and the Waakebiness-Bryce Institute for Indigenous Health at the University of Toronto. Both Gaetz and Redman agree developing this program has been rewarding. "We've come to realize there is so much value to be learned from Indigenous ways of knowing that we need to infuse all of our work with that knowledge, so it's kind of taken us on a journey," said Gaetz. Green says after they officially start taking in clients and referrals, she hopes to have another gathering with youth in the program and elders to get more feedback. "We're excited to get things going, I feel like this has been a long time coming and we're ready to run with it," said Green. "It has been a lot of work, but it's for a very good reason."